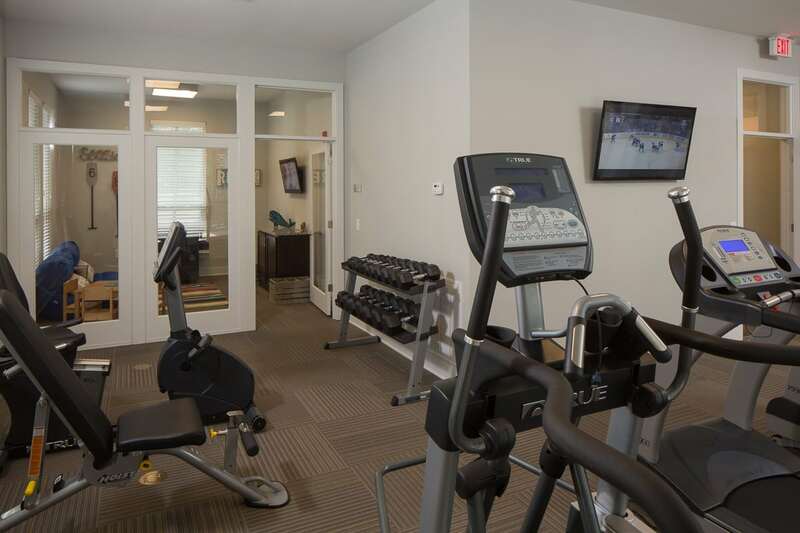 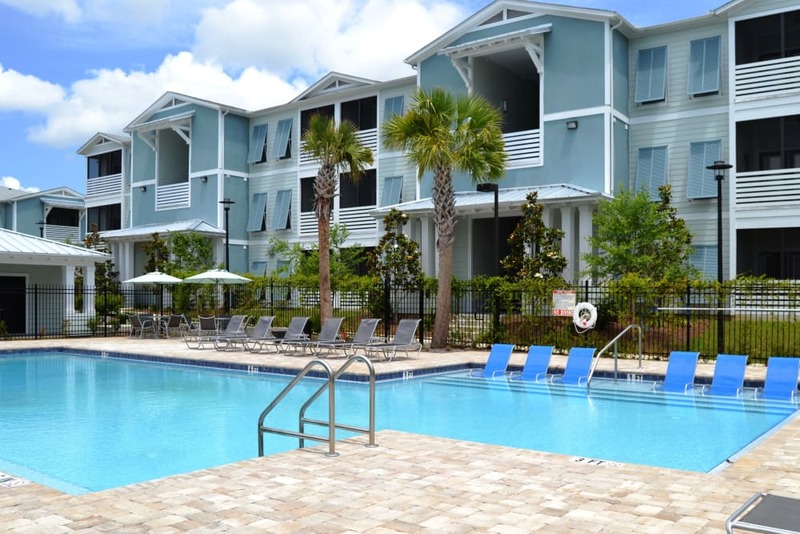 Manicured lawns, pristine pool waters, inviting patios, and thoughtfully constructed apartment units await your arrival. 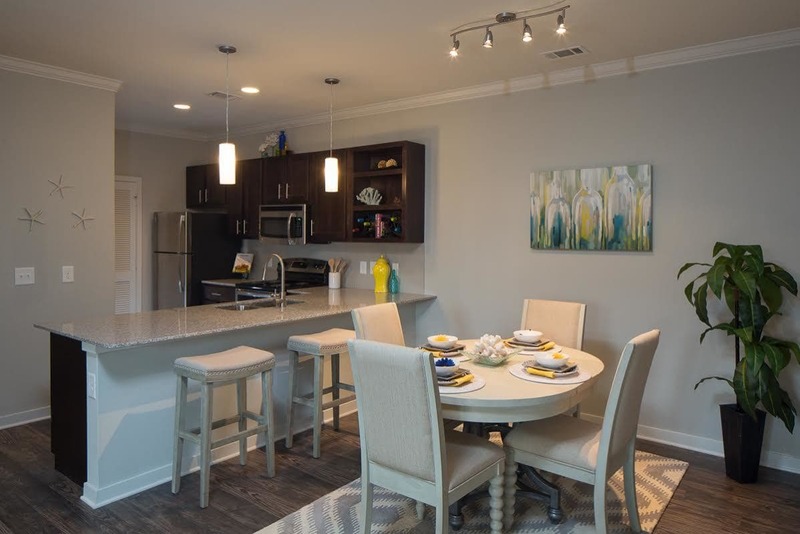 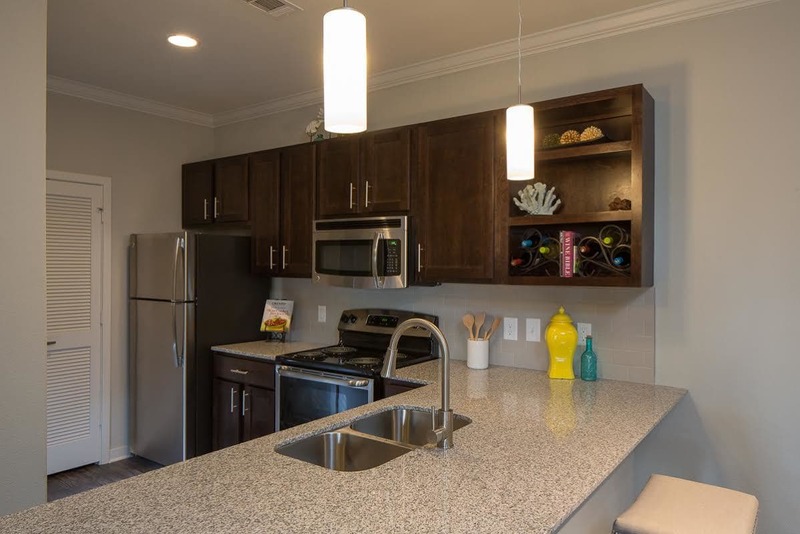 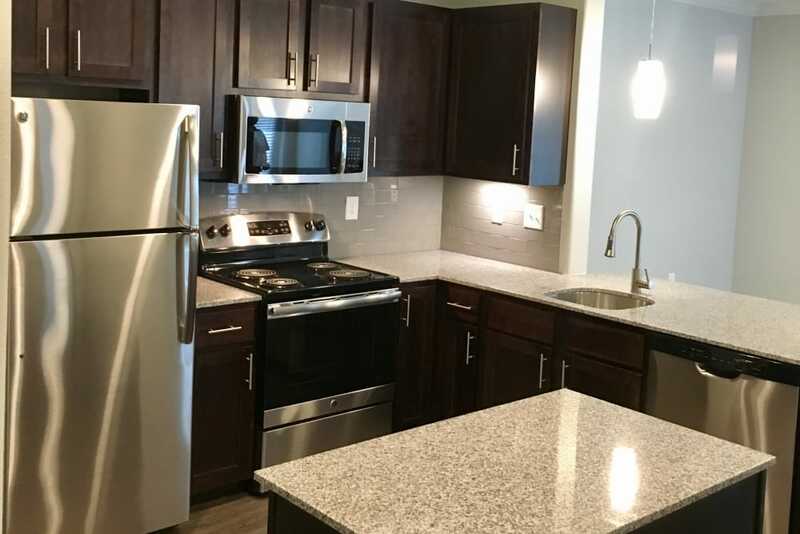 Stainless-steel appliances and gourmet kitchens make meal time special. 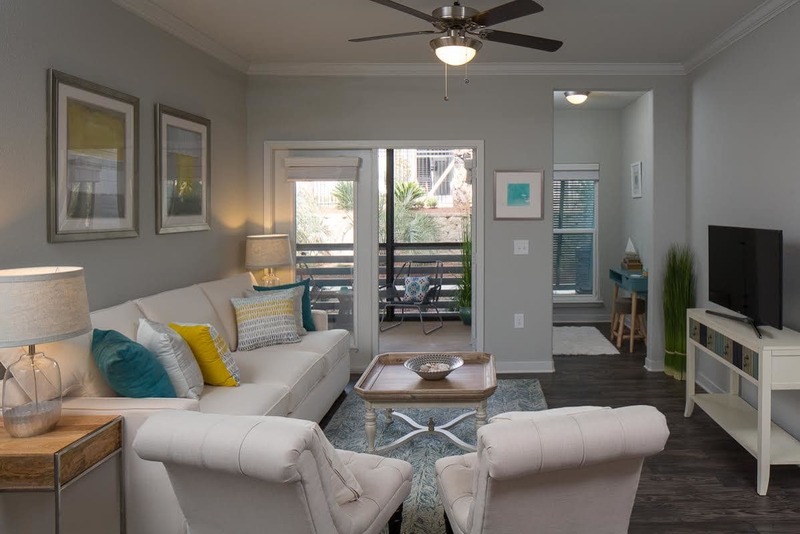 Screened in patios and balconies make it easy to enjoy fresh air in comfort. 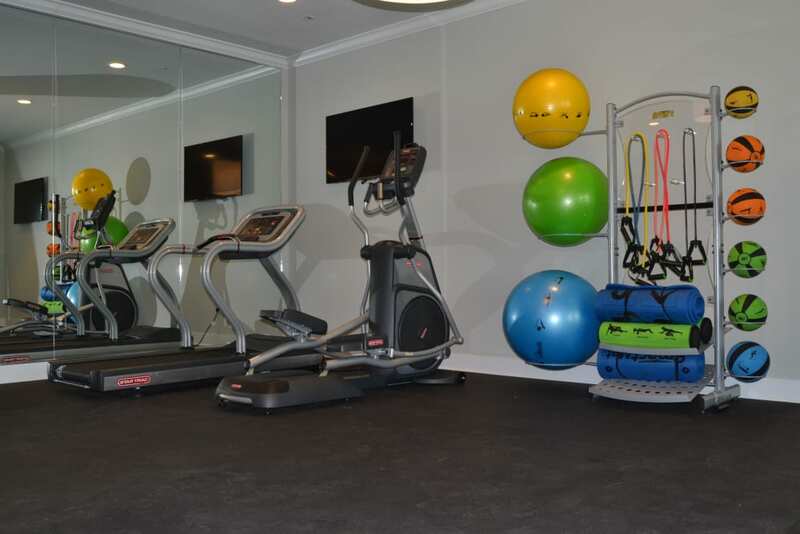 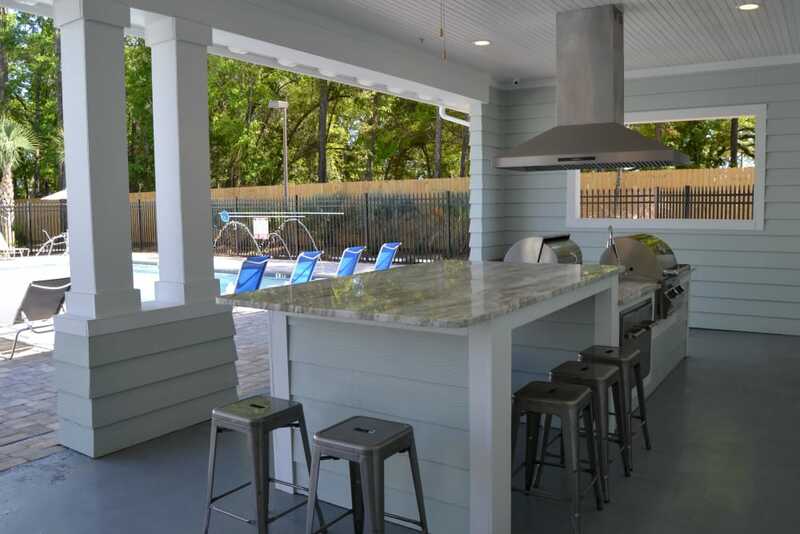 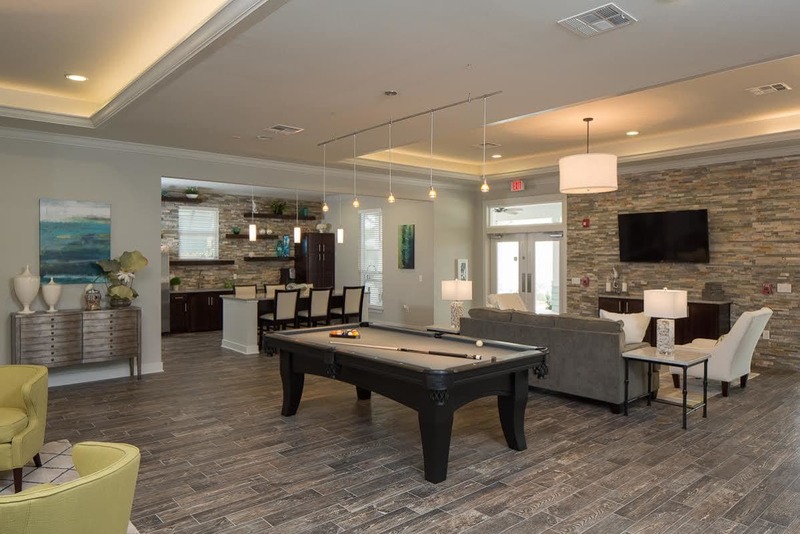 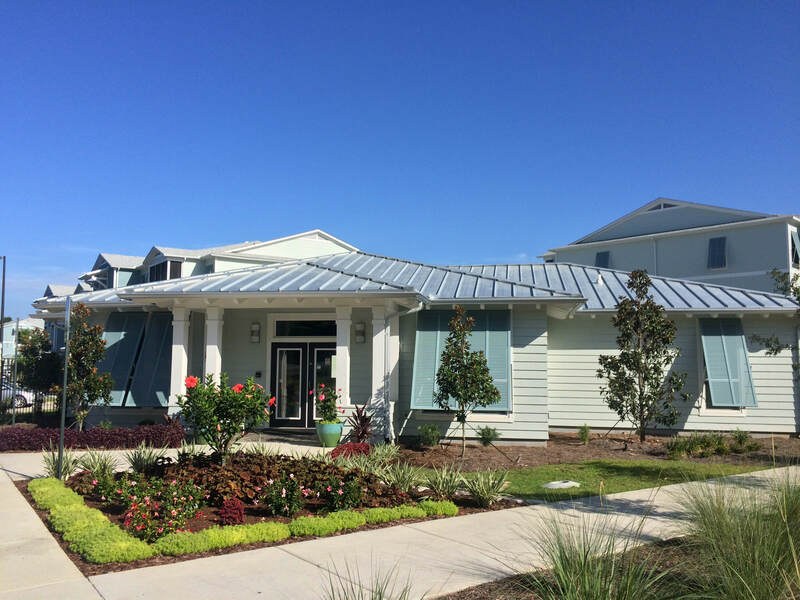 Visit our clubhouse for a neighborhood game of cards or an afternoon glass of sweet tea. 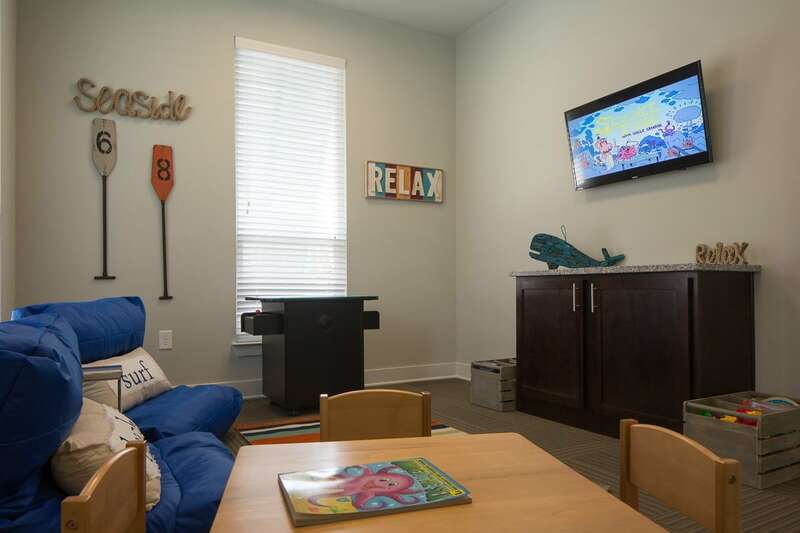 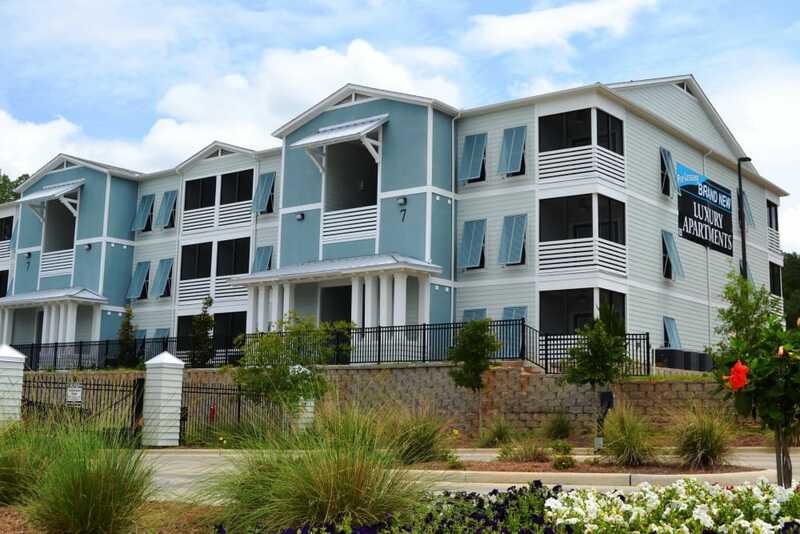 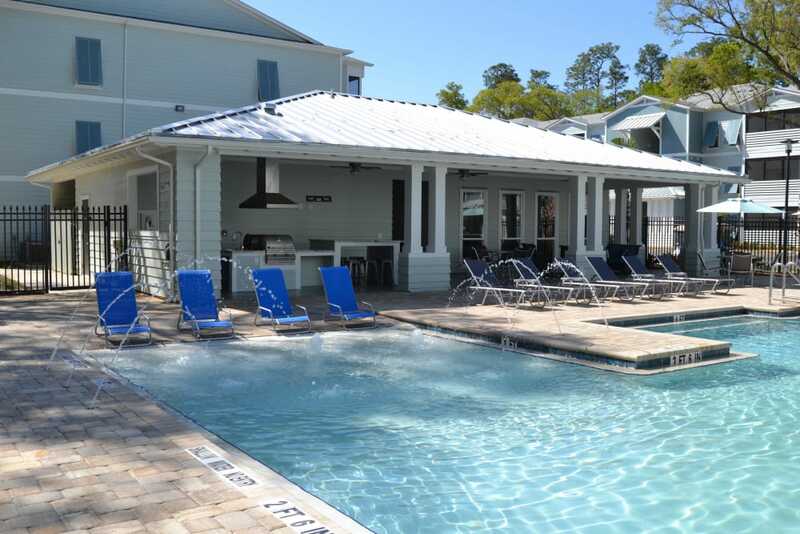 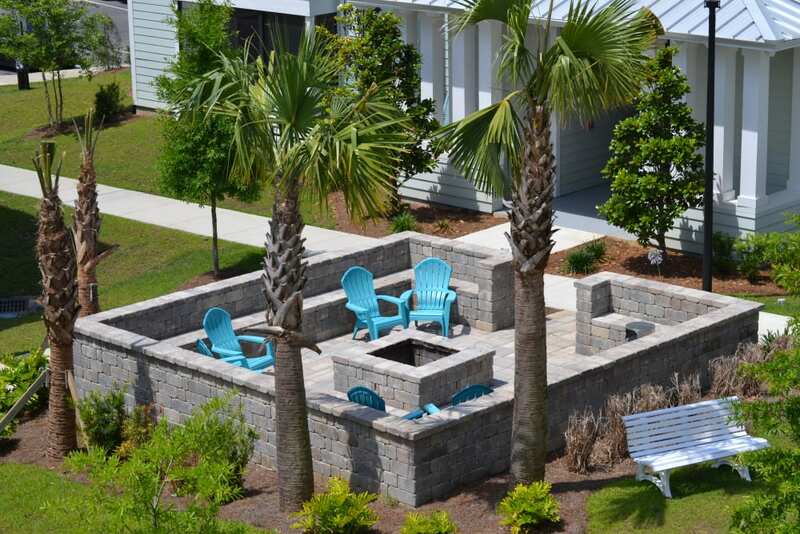 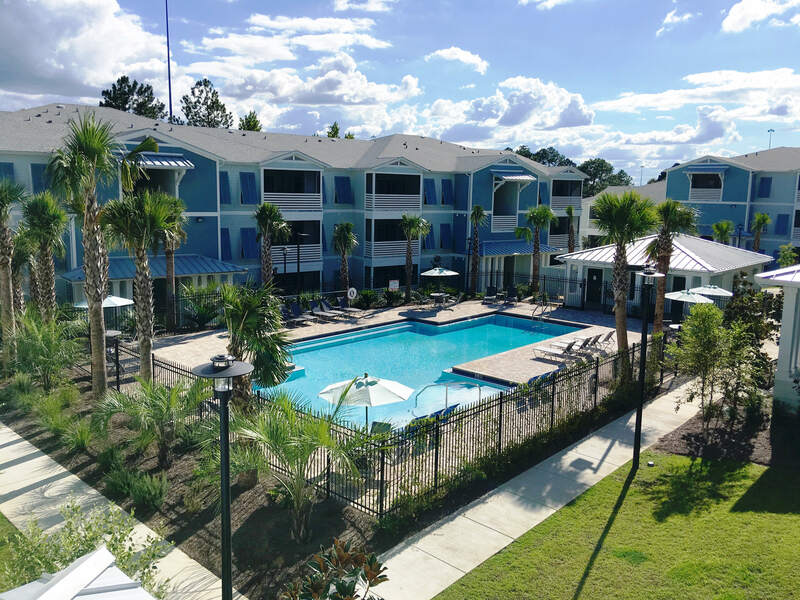 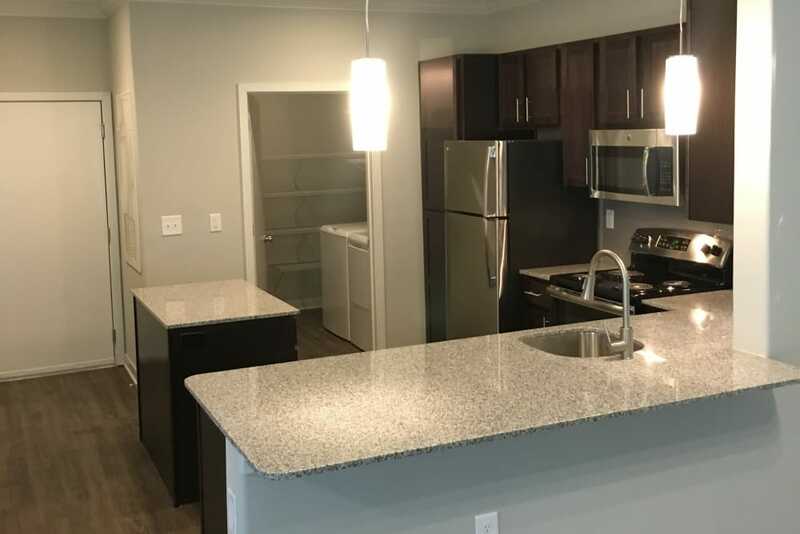 Sunny days lie ahead in our spacious one, two, and three bedroom apartments in Pensacola, Florida. 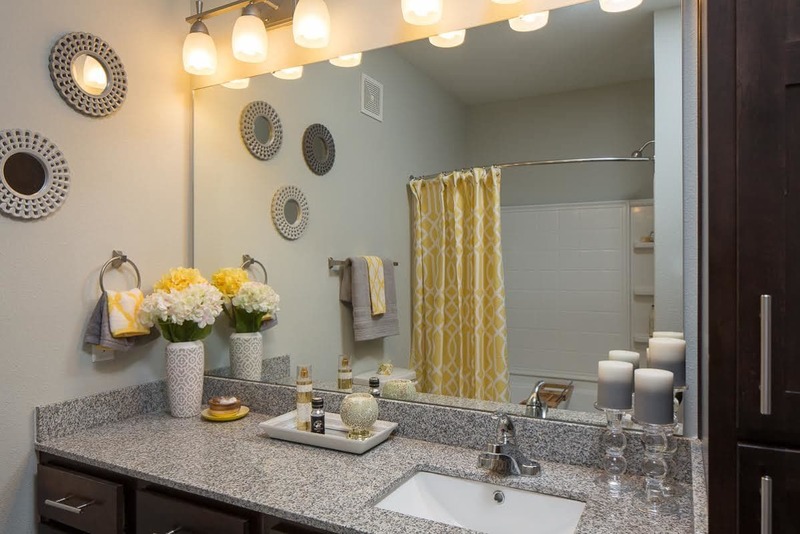 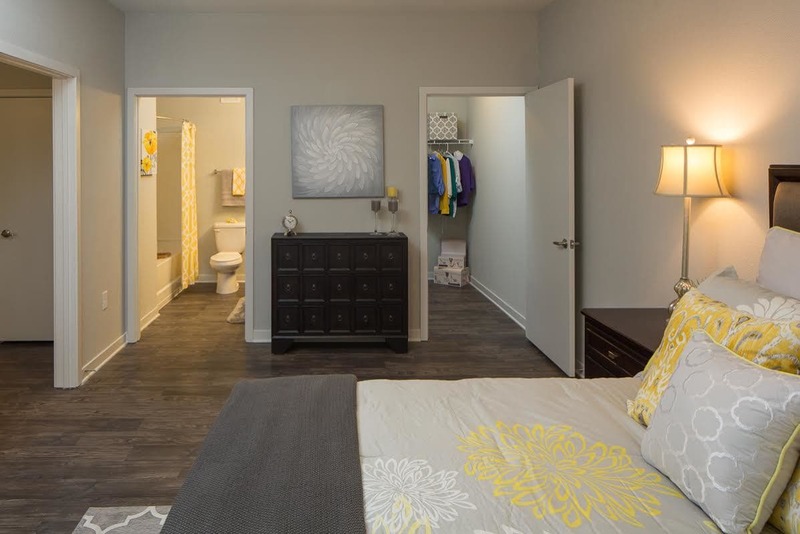 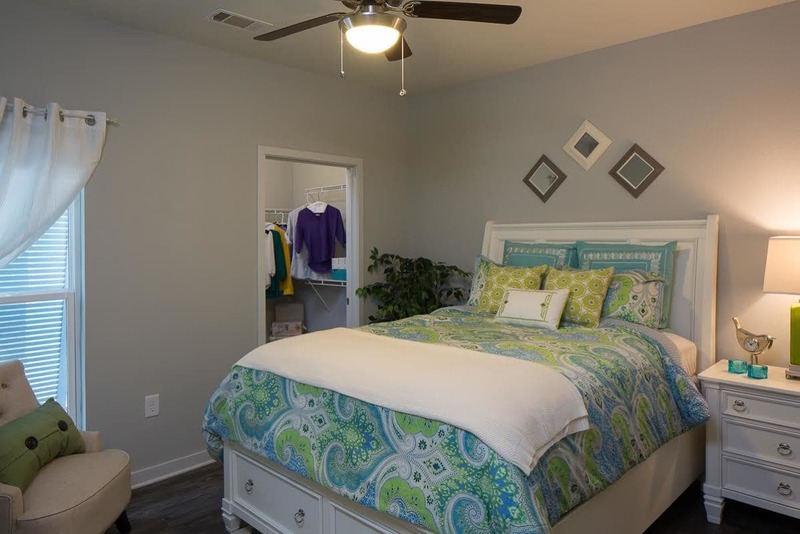 Our added touches of elegance include plank flooring, crown molding, and ceiling fans. 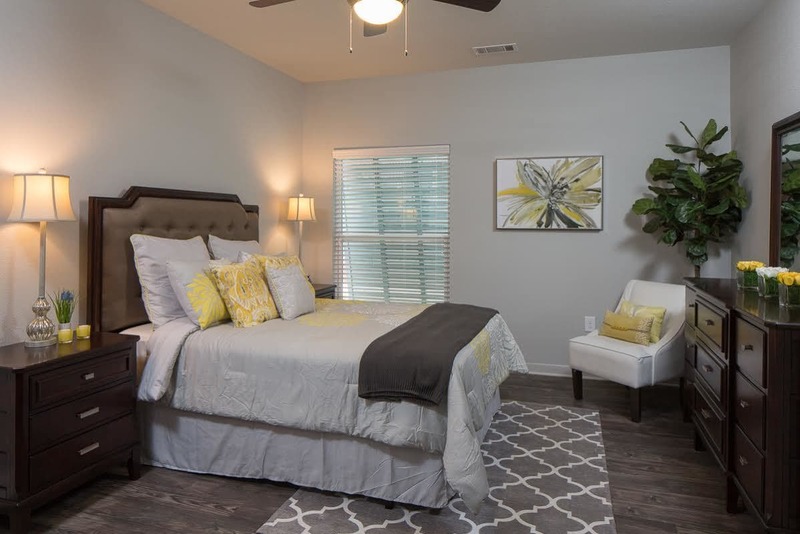 You are invited to relax in comfort and kick up your feet after a long day.